As one of the few authentic bluestone products still available, Kanmantoo bluestone is a natural stone that is extracted from the Adelaide Hills’ Kanmantoo Stone Quarry. Australian Slate And Stone is the only Victorian agent for this uniquely durable product. The quarry has a rich history and is renowned in the region for producing beautiful, long-lasting stone products that have been used in many of the area’s buildings, both old and new, many of which have been standing strong for hundreds of years. This natural stone is a durable product that can last for many years, while showing little to no signs of ageing or wear and tear. Kanmantoo bluestone can create a sense of style and warmth in any setting, and can be used as a decorative accent on house fascia’s, or in commercial settings. 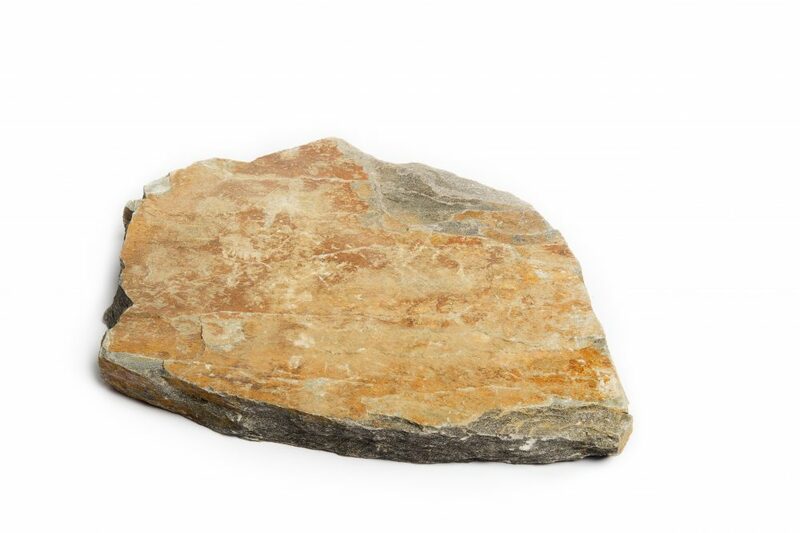 This stone can also be used to add a homely feel to any interior. At Australian Slate & Stone, our Kanmantoo bluestone products are of unparalleled quality, and provide a dependable, rugged beauty that can only be achieved with the finest natural Kanmantoo bluestone. For a striking feature for in or around your home, contact Australian Slate & Stone to learn more about our premium Kanmantoo bluestone products.